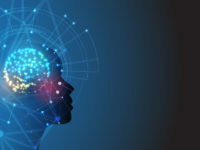 Why Every Company Needs An Artificial Intelligence (AI) Strategy For 2019: Companies need to define the specific use cases for AI to leverage this technology to meet their business goals. 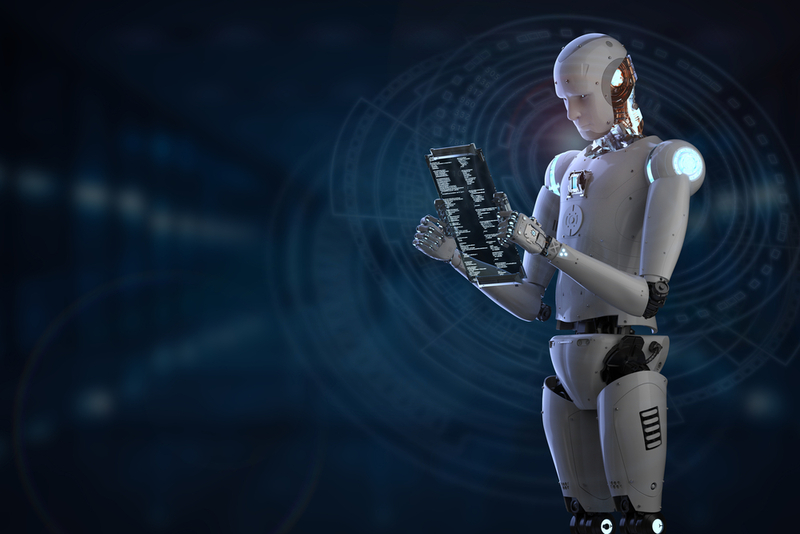 Preparing The Human Workforce For The Machine Workforce: The nature of the workforce is changing, and working professionals need to educate themselves to remain relevant in the future. China: Tech Cold War With U.S. Continues: China is signing laws into place that limit the influence and dependence on American technology. World’s biggest AI startup exploring self-driving cars: SenseTime is actively seeking out investments in fellow startups that can benefit from its own technology. How will India contribute to AI innovation in the world? : India is in a unique position; will we leverage it to innovate in AI? An algorithm that can recognise handwriting: How to build a framework for an AI model that is able to recognise handwritten text.